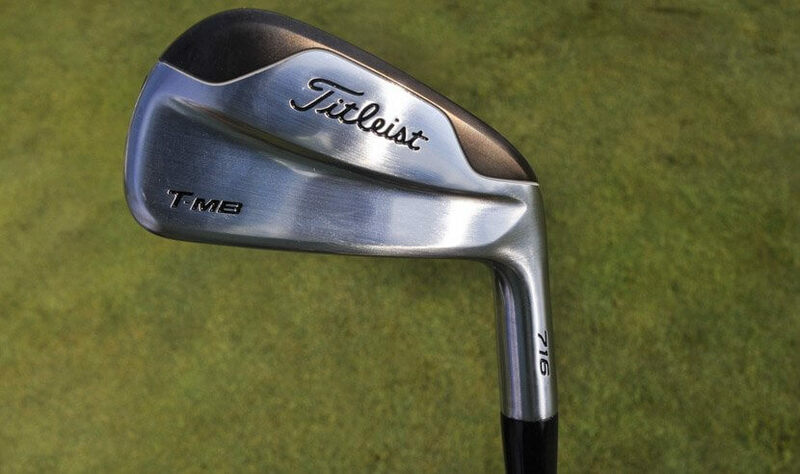 First look at Titleist’s upcoming iron range. Credit to Titleist for not only having a manageable schedule, but for sticking to it as well. It’s been just about two years since the 714 iron series was announced. This week at the Quicken Loans National the players were given their first look at the new range. And the feedback so far has been good, with several players immediately putting them in their bags. Titleist declined to go into specifics about the new clubs with the launch still several months away. However, there were a few noticeable additions that immediately stuck out. 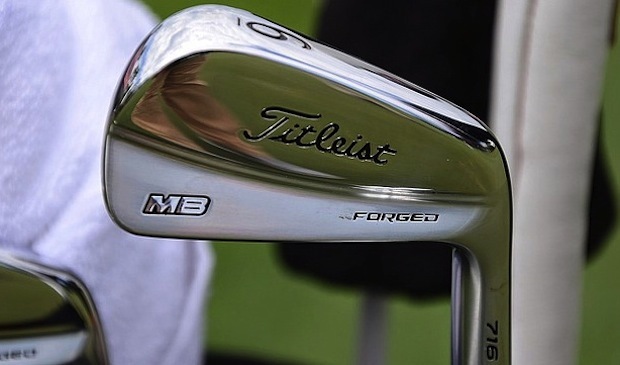 The biggest was the addition of a new T-MB iron. The 716 T-MB has what appears to be a tungsten weight that runs along the entire sole and the lower portion of the muscle pad. With the weight placed low and back, the additional weight boosts forgiveness and feel within the iron. Tungsten could also play a big part in the design of AP1, AP2 and CB. All three irons have the word “Tungsten” stamped on the toe portion of the head. The addition of tungsten would be a first for CB, which features a re-designed cavity that’s reminiscent of the Titleist 990 with a thicker piece of material in the lower portion of the cavity. 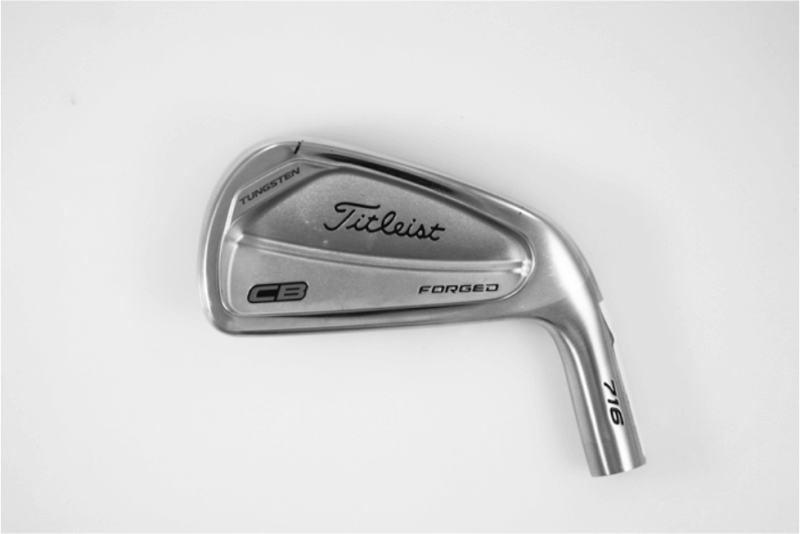 Titleist’s 716 AP2 is forged and has the word Tungsten on the 5 through 7 irons, along with a re-designed cavity. 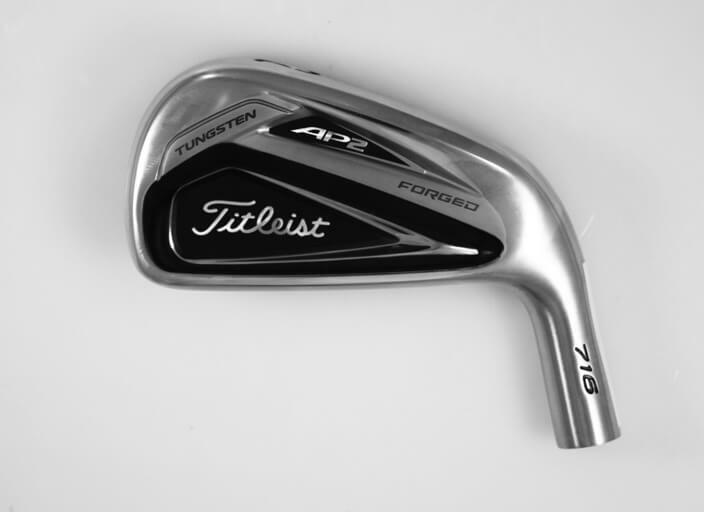 Tungsten played a big role in the design of 714 AP2 — an iron that’s been used by Jason Dufner, Jordan Spieth and Zach Johnson to win four major championships. The tungsten accounted for roughly 20 percent of the head weight in 714 AP2. Adding weight in the heel and toe of the head increased the MOI in the long and short irons without increasing the blade length. It remains to be seen if tungsten has been used in a similar fashion this time around with AP2. The team at GOLF DIE HARD are massive Titleist fans, and as we all know everything they release is of the highest quality. Can’t wait till next year to get our hands on these babies! ** UPDATE ** These Bad Boys are available from the 23rd of October. Best get your order in. Titleist 716 Irons & 816 Hybrids Are Now Available For Pre-Order at Golfsmith.com!